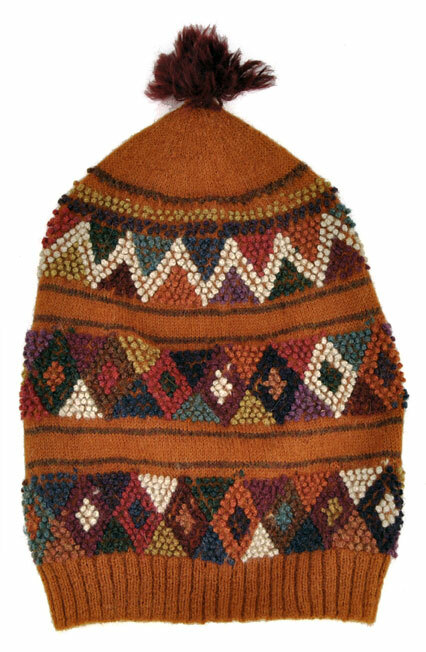 What a transformation this masterfully knitted Peruvian hat (ch’ullo) has taken. 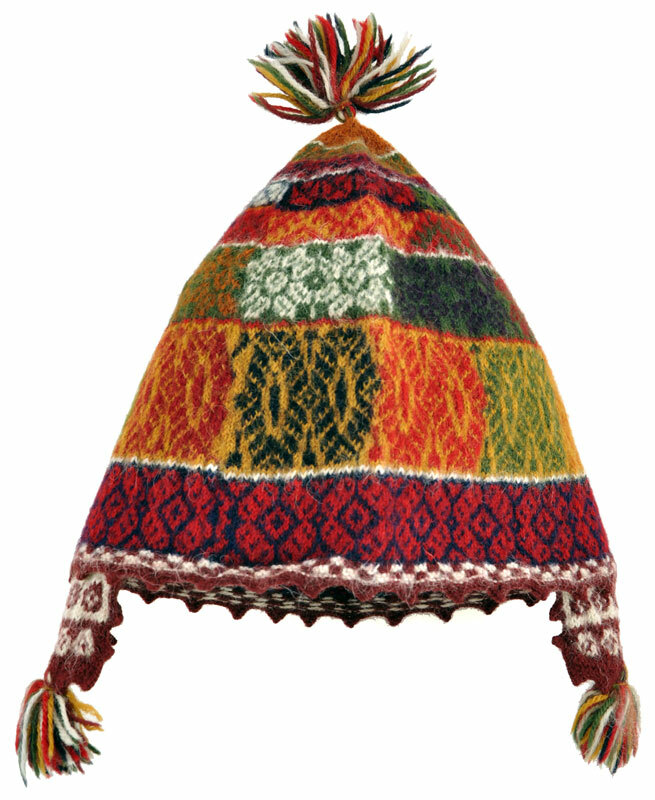 In the Peruvian Highlands, bobble hats are worn by children living in the village of Accha Alta. 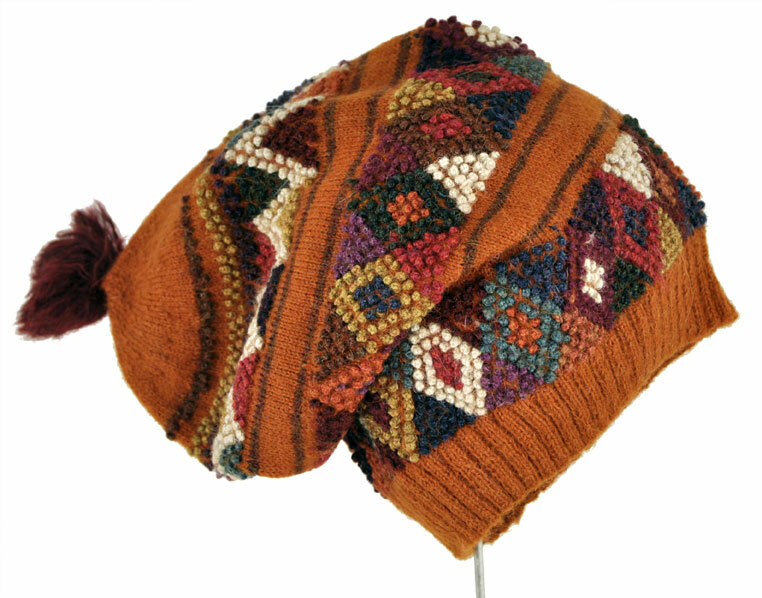 Designer Bonie Shupe, inspired by the fine-gauge, naturally-dyed alpaca and exquisite patterns composed of these textural stitches, designed a hat for adults that honors the tradition but offers a modern Interpretation. 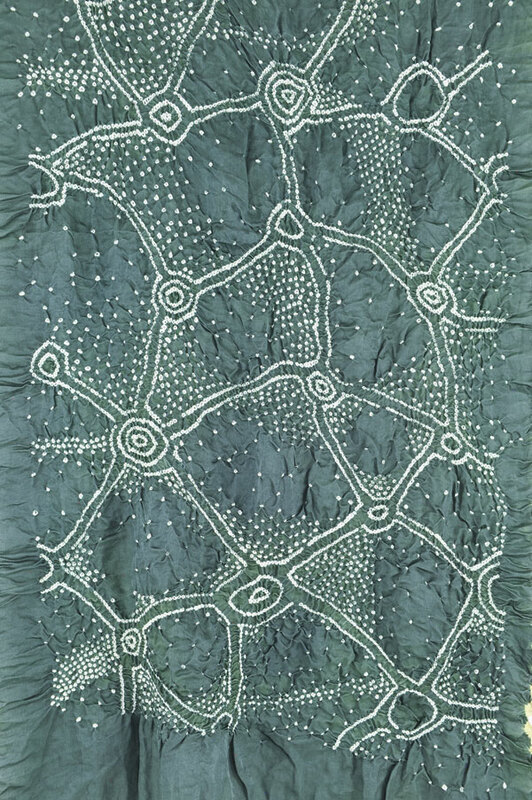 The technique which produces this textural stitch is called grutas (lumps). 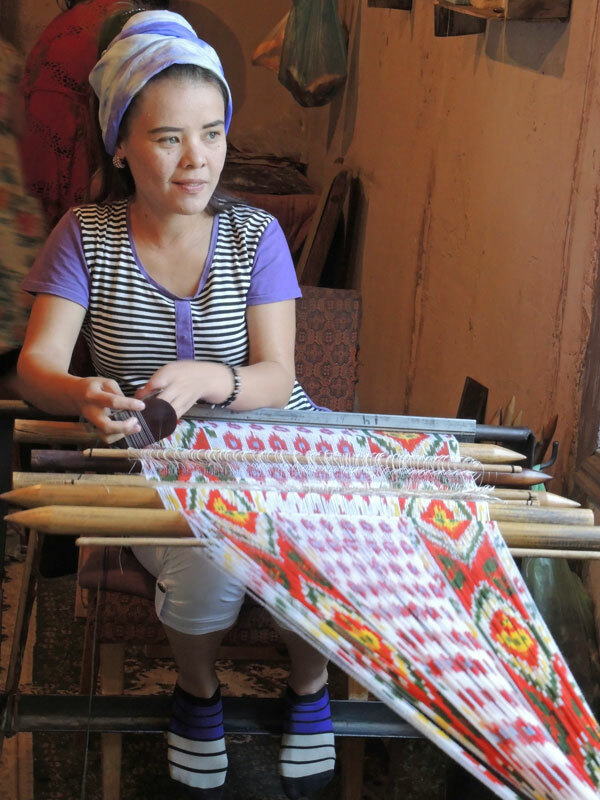 The process or making of these bobbles is a form of finger crochet or looping–the artisans make long string of grutas which are carried along like intarsia, a method used to knit isolated areas of color. 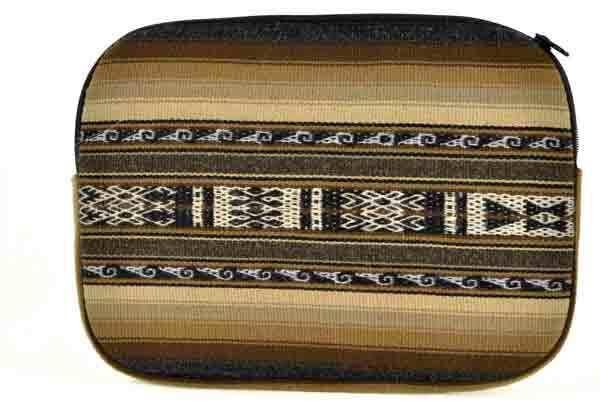 The basic slouch design consists of bands of textural diamonds separated by rows of striped plain bands. 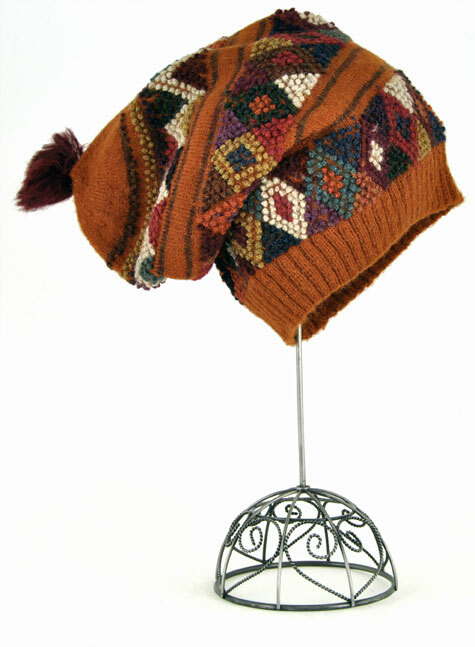 The hat has a comfortable ribbing which hugs the head and a tassel that tops it off. Made from alpaca this is a luxurious hat to wear, soft to the touch with lovely drape or “slouch”. 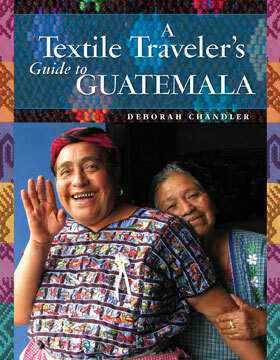 Each hat is hand-knit by a master knitter from Accha Alta, members of the Center for Traditional Textiles of Cusco.